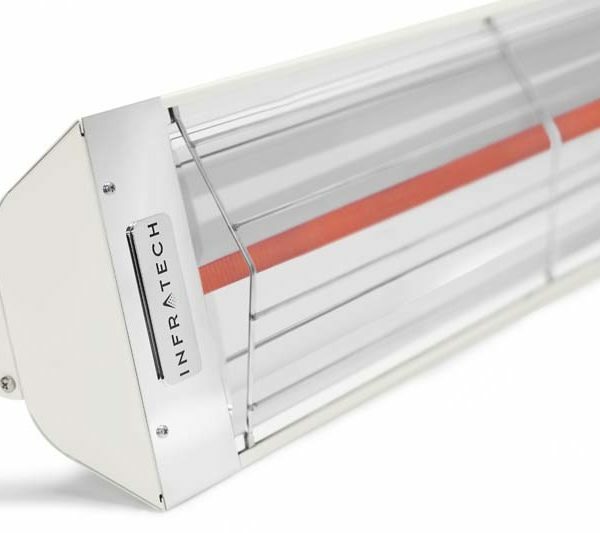 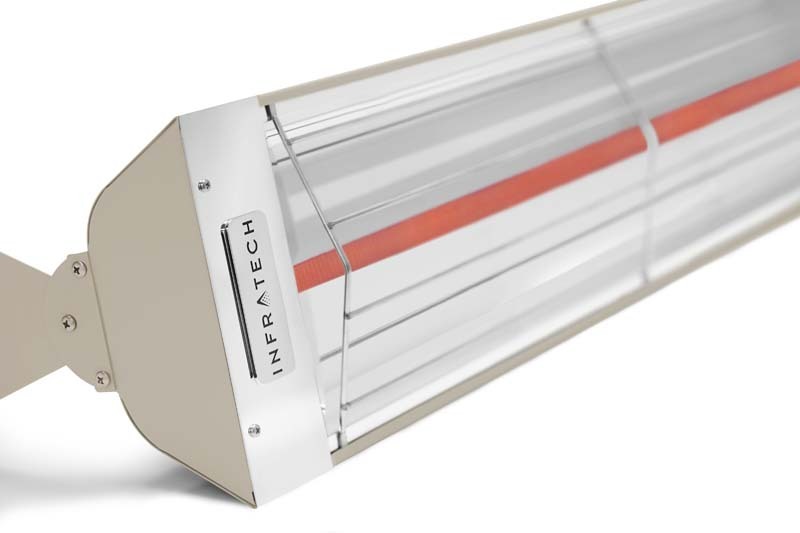 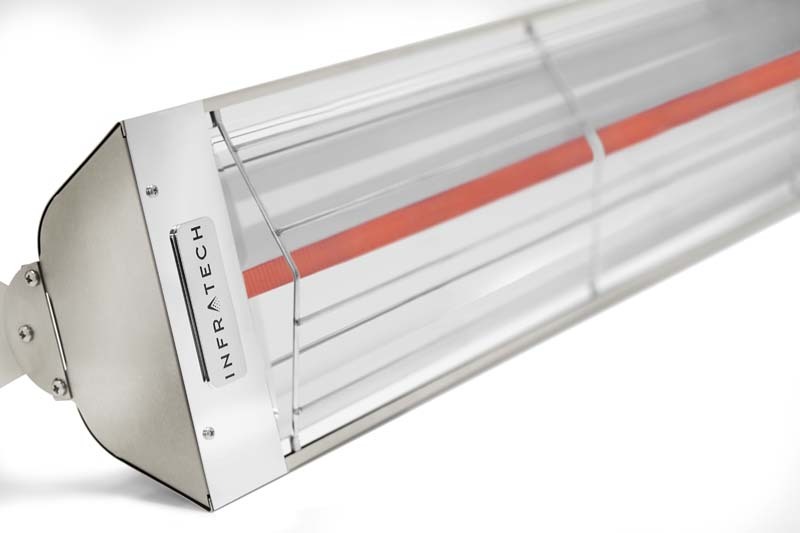 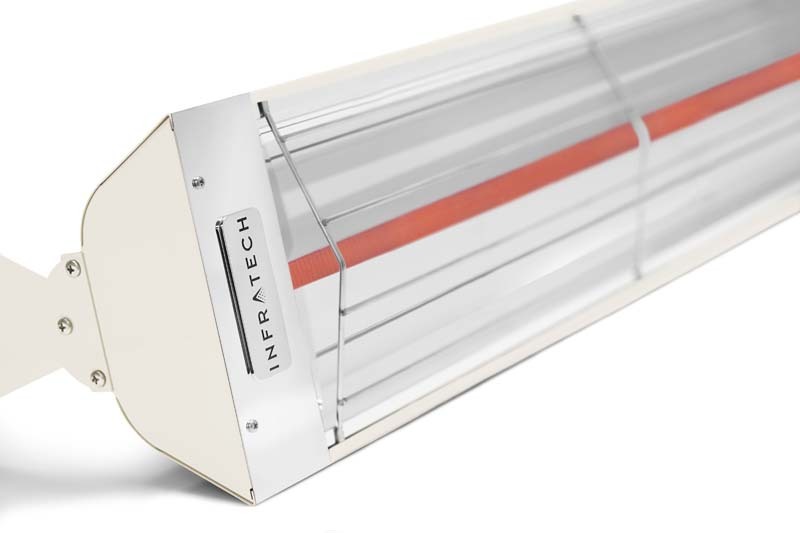 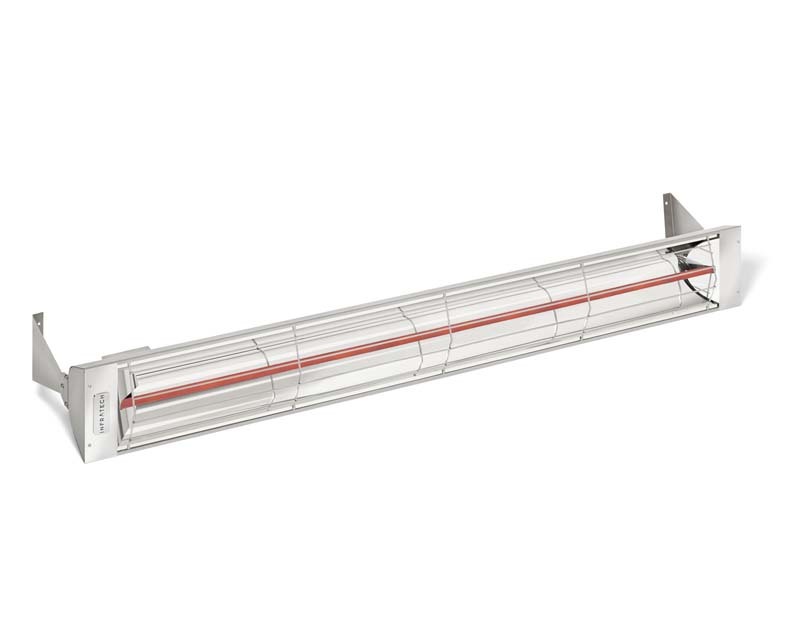 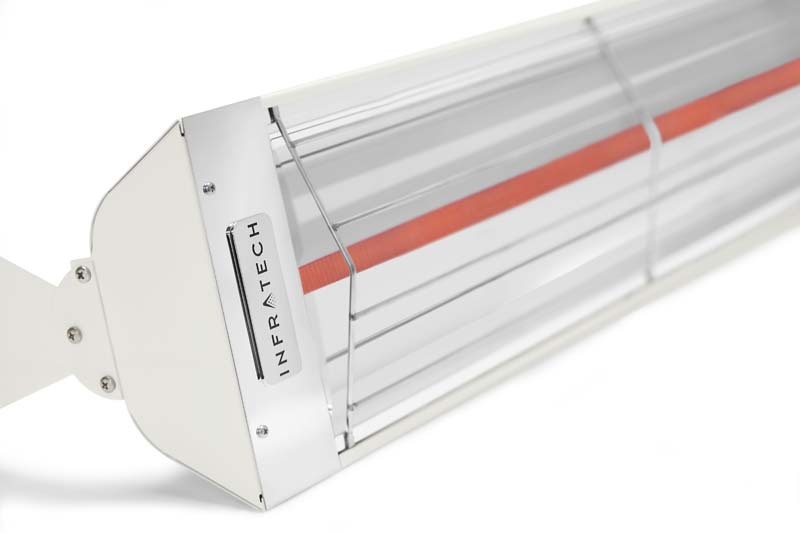 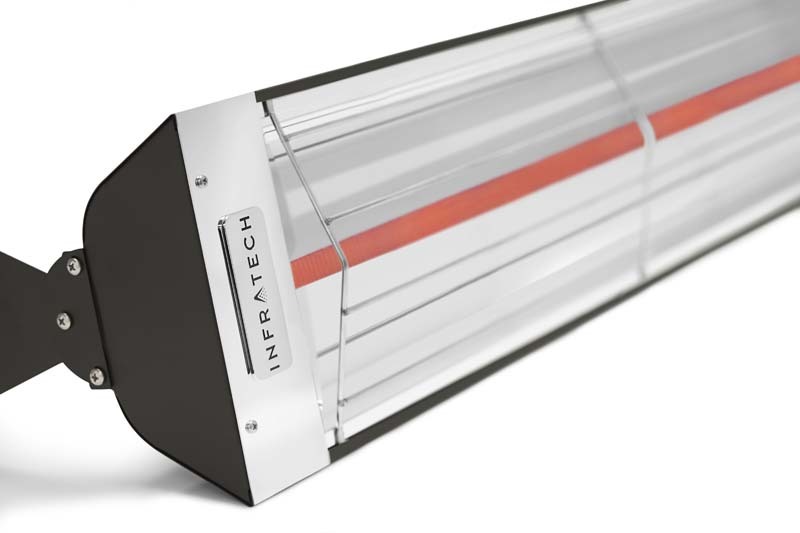 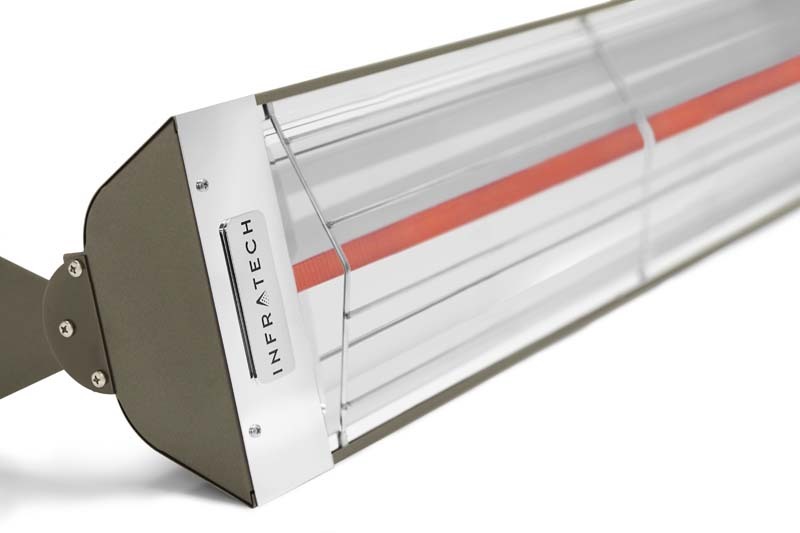 With a variety of sizes to choose from, it is important to select the proper W-Series single element heater in order to provide the coverage and intensity necessary for optimum comfort. 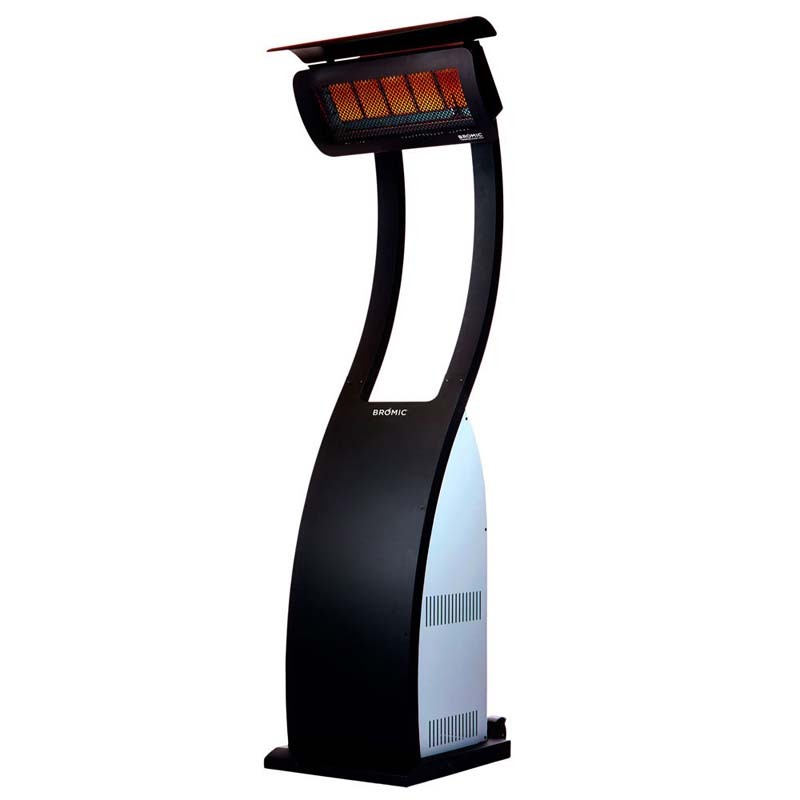 Some home or business owners may need to use multiple heaters, in order to completely cover larger areas. 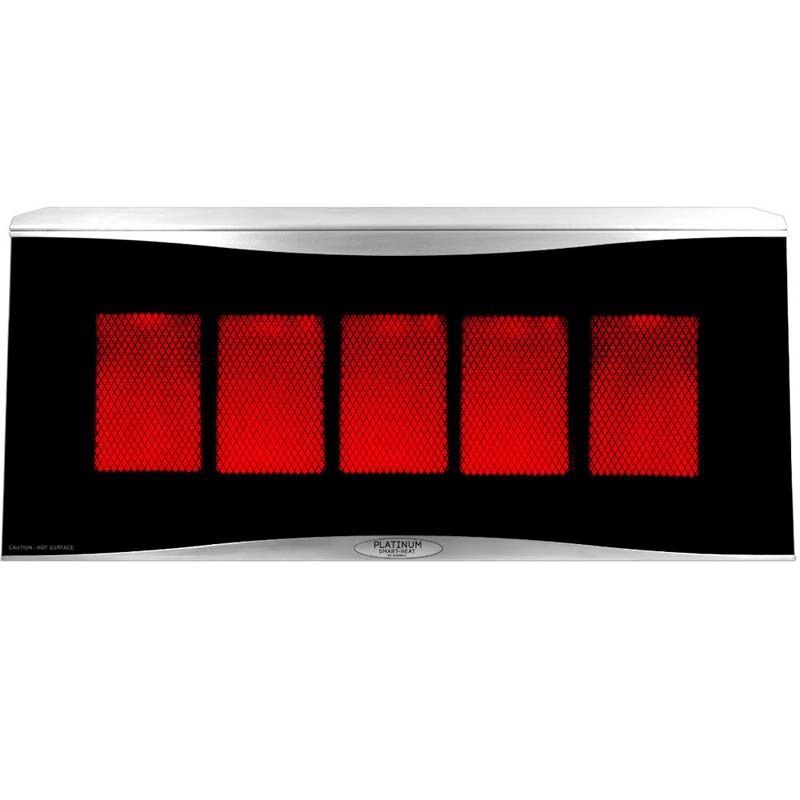 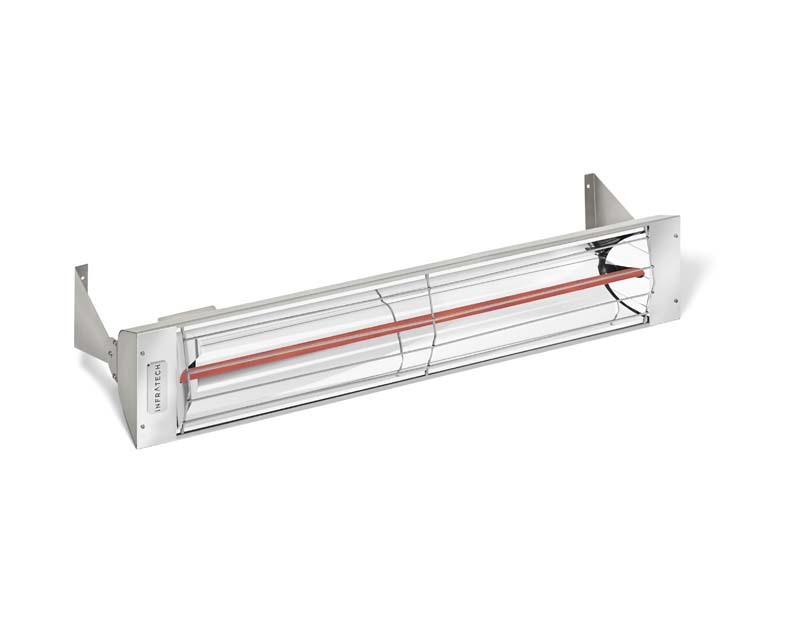 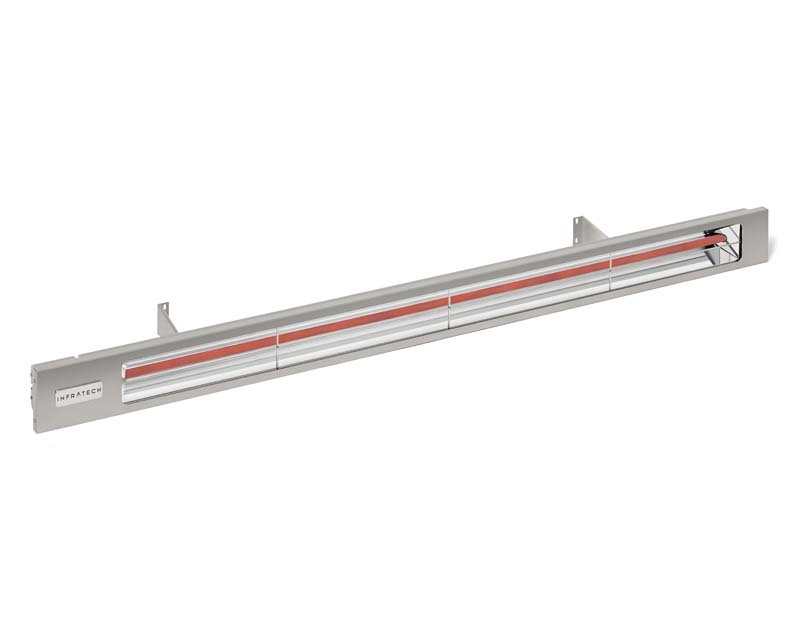 W-Series heaters range from 1,500 to 4,000 watts.